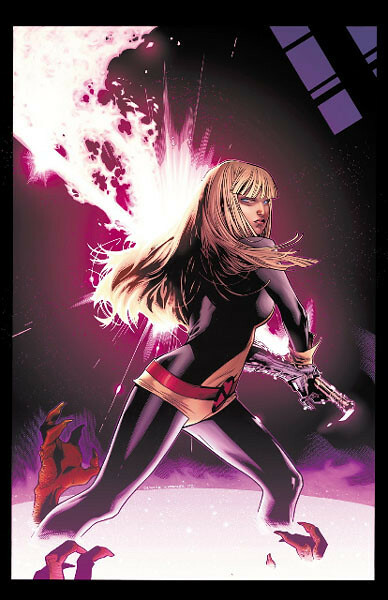 Magik is a powerful fighter, but I don’t think she is quite ready to take down Hit. 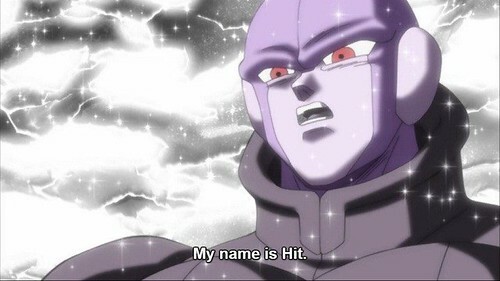 Hit can manipulate time and his punches hit hard enough to even take down someone like Super Saiyan Blue Vegeta. I don’t think Magik will be able to stand up to any of his blows. She also doesn’t have enough speed to really make a difference in this fight so I don’t see any possible outcome for her besides defeat. It’s over. Hit wins. This entry was posted in Battles, Hit Battles, Magik Battles and tagged Hit, Magik by dreager1. Bookmark the permalink.